Metal fabrication serves as the backbone of modern industrial processes. Nowadays, metalworking and fabrication is highly requested because many businesses are expanding in large, variable scales. Additionally, custom metal projects have also become more common. If you need a metal fabrication service in NC, one company that you can count on is Genesis Metalworks, Inc. Servicing the needs of our customers is our primary goal here at Genesis Metalworks. 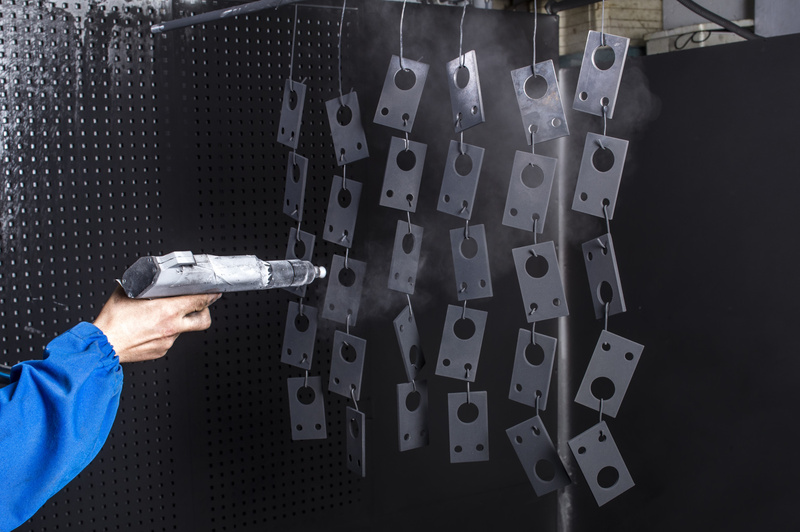 By providing powder coating services, metal fabrication, in-house and mobile welding,we hope to earn your business. We strive to provide a quality product , on time delivery, and a fair price to keep your business. Genesis Metalworks will communicate openly and treat every customer , vendor and employee with respect and fairness. We look forward to discussing with you our capabilities and how we can meet your needs. Founded in 2003, Genesis Metalworks, Inc. has worked with hundreds of clients. Most of them are business owners, hobbyists, and metal project coordinators. Since the demand for metal projects is continuously rising, Genesis Metalworks Inc had to increase the caliber of its strategies. On top of that, the company ensures that its tools and metalworking equipment are properly maintained. Thanks to the company's 50-year experience in metalworking, all fabrication and welding projects can be accomplished with great speed and unfailing precision. 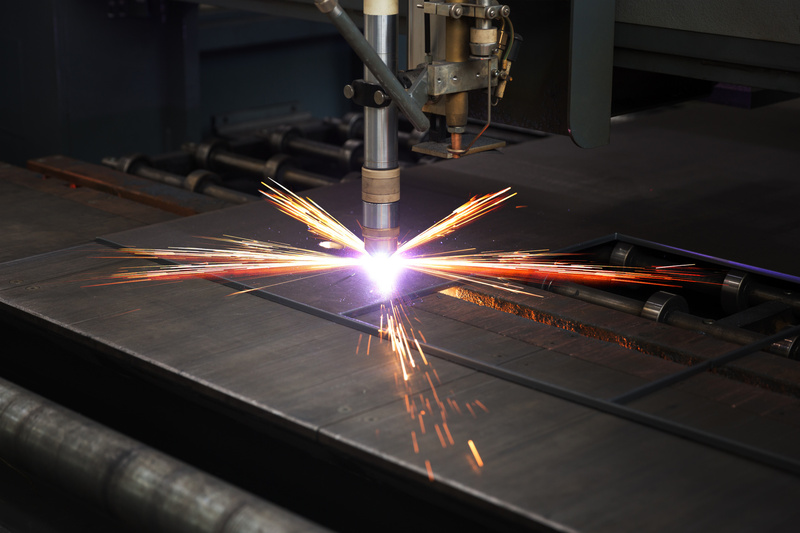 Genesis Metalworks, Inc. has numerous capabilities that your business can benefit from. Its top service is metal fabrication wherein you can relay the specifications you need and the company will proceed to the project right away. Mobile welding is also another popular service. Genesis Metalworks, Inc. can visit any site all over NC and proceed with any welding project. Other popular services are powder-coating and the finishings on metals. 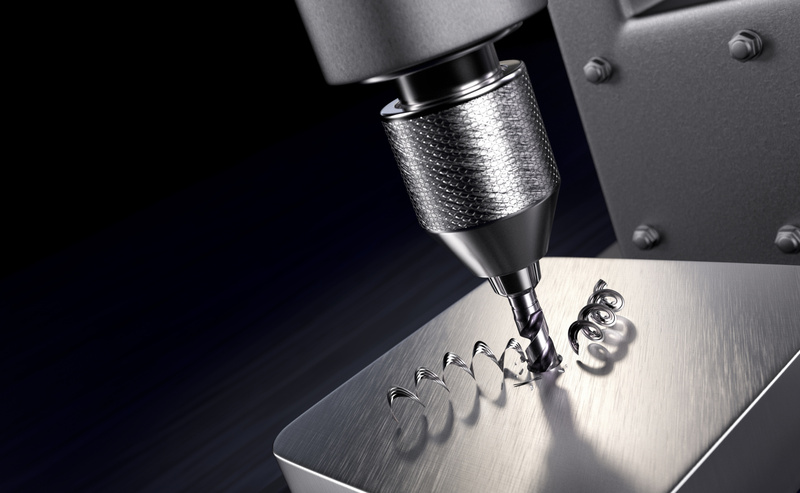 The company has a full stock of metalworking tools such as angle shears, measuring tools, welders, grinders, plasma cutters, racks, lifts, and all types of saws. Even if you have a minimal budget for your metalworking project, all of Genesis Metalworks' rates and prices are very competitive because the company is dedicated to helping clients regarding their projects and ideas. The company may also offer progressive bulk discounts and promos in the future. Your business deserves the best metalworking service. Contact Genesis Metalworks, Inc. today and get the service you need!